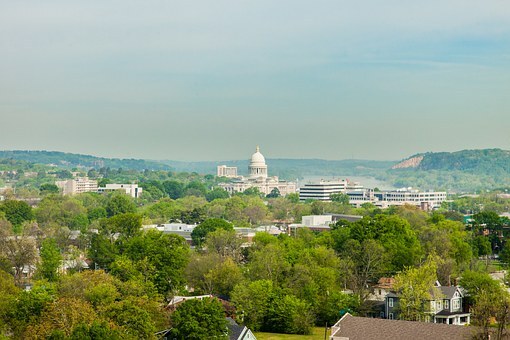 One of the more popular songs about Arkansas is the 1994 country song, Little Rock. The song was written by Tom Douglas and recorded and released by country music singer Collin Raye, on his CD Extremes. Little Rock reached #2 on the US Billboard Hot Country Singles & Tracks chart. Collin Raye released a music video to the song in mid-1994. The video focuses on the effects of alcohol abuse and even provides flashback scenes that reveal the man’s childhood and the effect alcohol abuse had on him and his parent’s marriage.